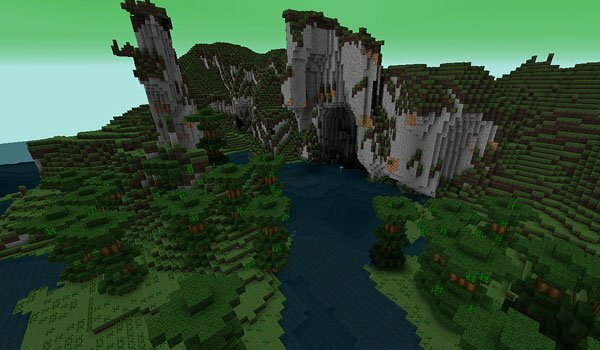 If you always liked the idea to travel to the pre-history and still has not been able, quiet, even you can do it using a mod for Minecraft. Pre-Historic Mod 1.4.2 adds a time machine with which we travel to a new dimension, which consists of no more and no less than nine biomes to explore. Along the way we’ll find various types of dinosaurs, some harmless and others will see you are good meal. In total, includes thirteen new mobs. When we put the time machine, a mod recipe book will be added at our inventory that will be bery helpful to exploit the mod. How to install Pre-Historic Mod for Minecraft 1.4.2? Travel to the pre-history in Minecraft!